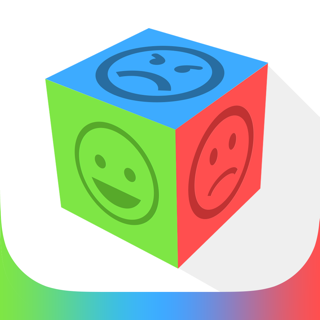 10 Ways is an interactive game designed to help students who need assistance with social communication and interaction. 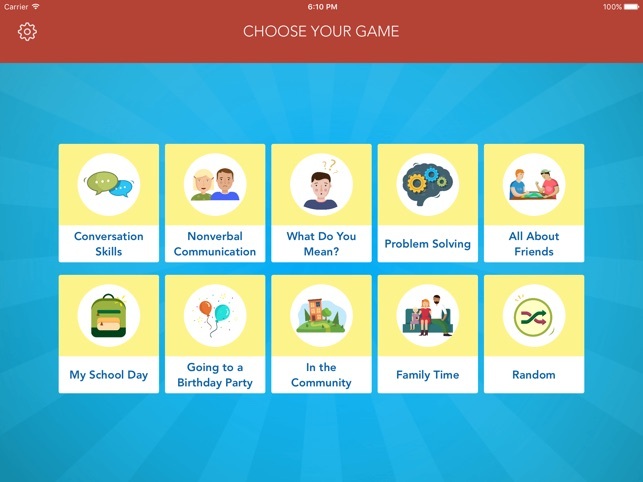 Through a familiar game format with categories of questions, 10 Ways helps dig deep into social communication skills including: conversation skills, perspective taking, asking and answering questions, friendship skills, and many more! 10 Ways uses - you guessed it - 10 question types to promote social interaction. From "Act it Out" to "What Do You Say When...", 10 Ways has a different twist to every single question. See below for a full list of question types. Choose from one of our 9 targeted games, or choose a random game to get a mix of them all. 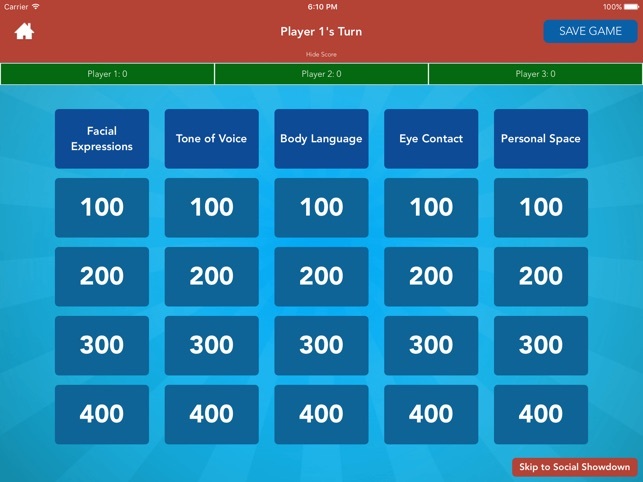 With the option of 10 or 20 questions per game, you can create the perfect game for you. Add in player names or keep score for added motivation! Categories randomize order each game, and there are more questions per category than appear for a given game. 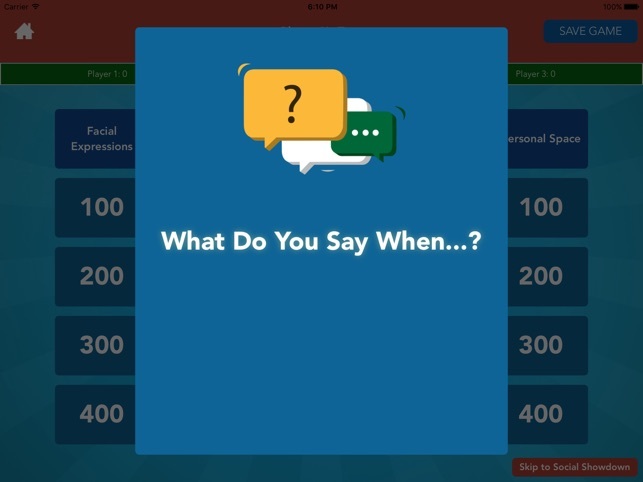 With over 400 questions total, you'll get a different game, every time. 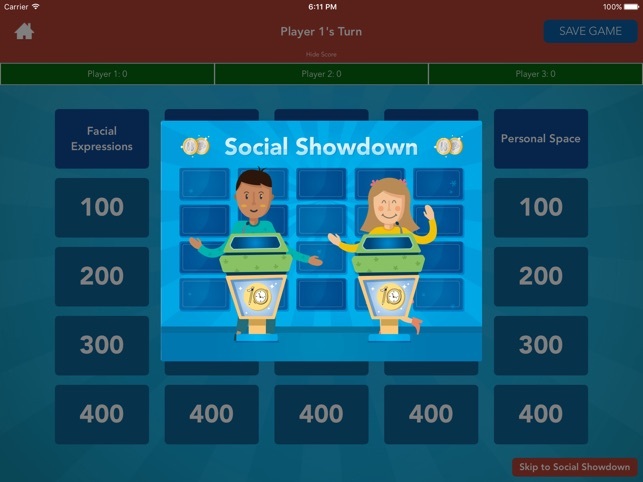 Each game ends with the Social Showdown - a group task, game, or discussion designed to review the skills learned. 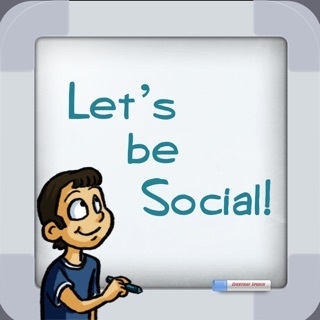 Our game is for anyone struggling with social communication skills regardless or age or diagnosis. 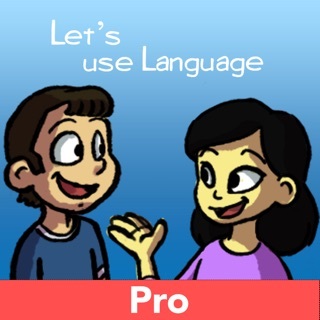 To get the most out of the material, students should have basic language skills. 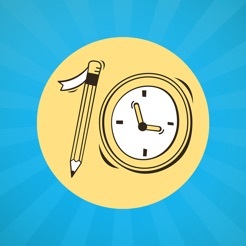 10 Ways does come with the assistive features of text-to-speech and word highlighting. - What Do You Say When...? - What Have We Learned? 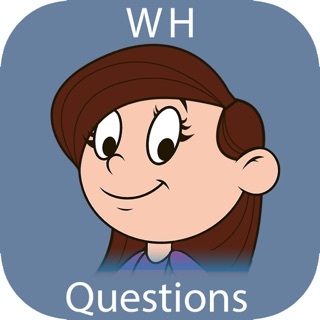 - Over 400 questions total! Fixing bug that causes crash for iOS 8 users on game start. I was pleasantly surprised by how fun, innovative, and interactive this game was, especially for a free app! 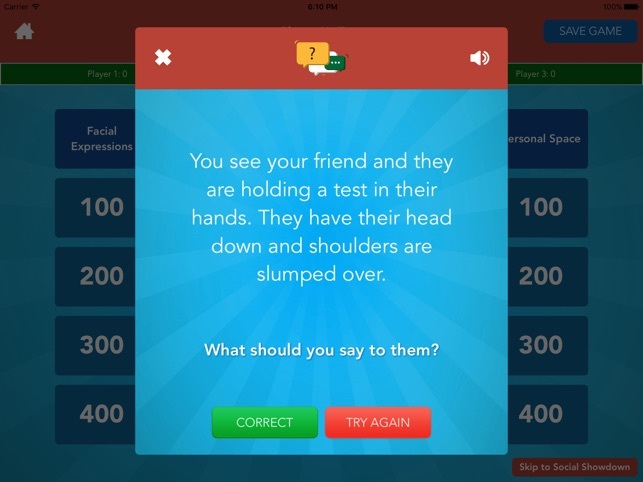 It's hard to get middle school students involved in getting their social skills up to par, but this gets them competitive and wanting to do better about explaining their answers. This app is really great for students who need social-cognitive support. 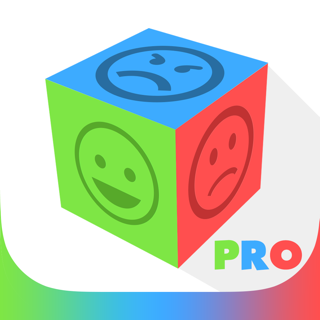 I was pleasantly surprised to see a variety of areas that this app covered: idioms, indirect requests, sarcasm, humor, inference, etc. So cool, and definitely recommend it. My students really enjoyed playing the game. This is a great app! I kept waiting to be charged at some point while using it but to my surprise it's actually free! I use it with a 4th grade lunch group and they love it. It is very engaging and the game format is very motivating for my competitive bunch!